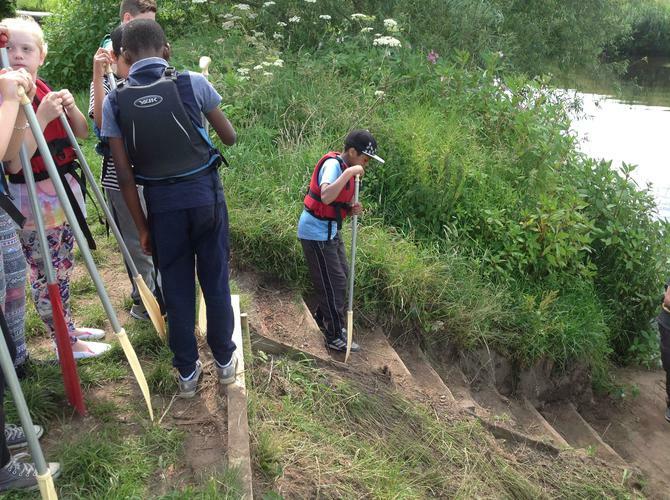 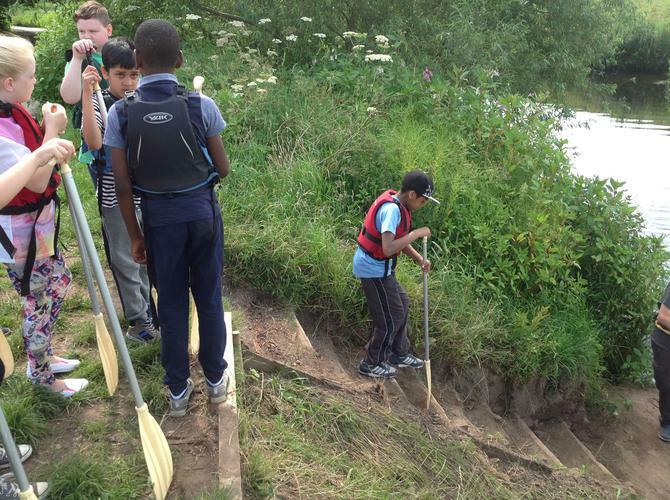 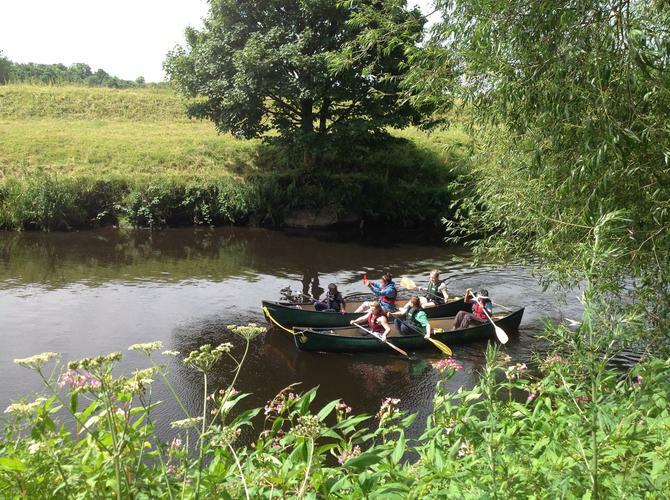 On Friday 10th July, our year 6 children went on their final adventure. 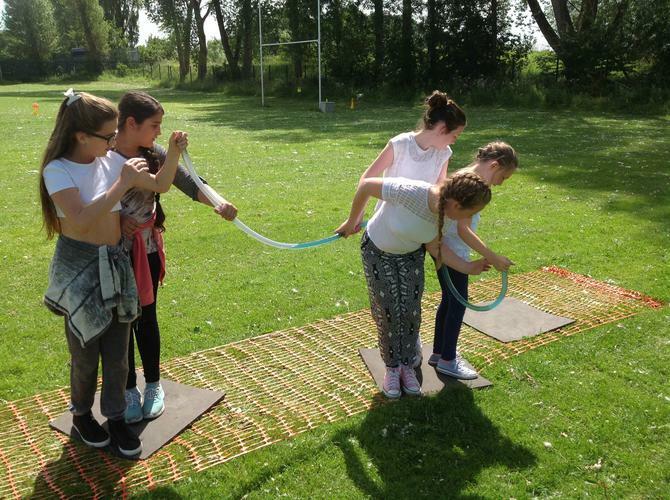 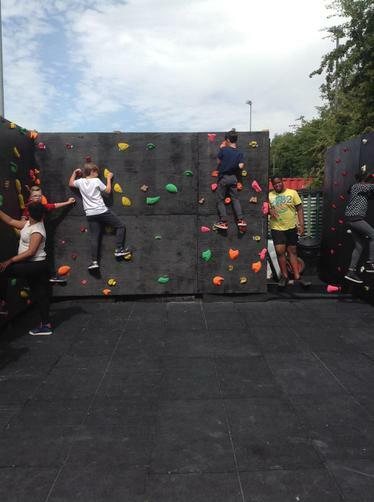 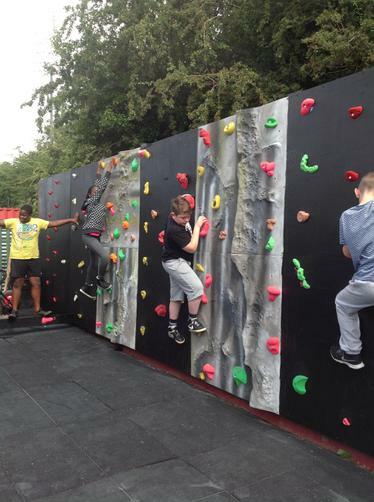 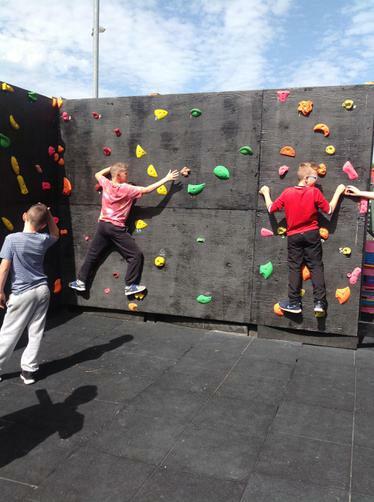 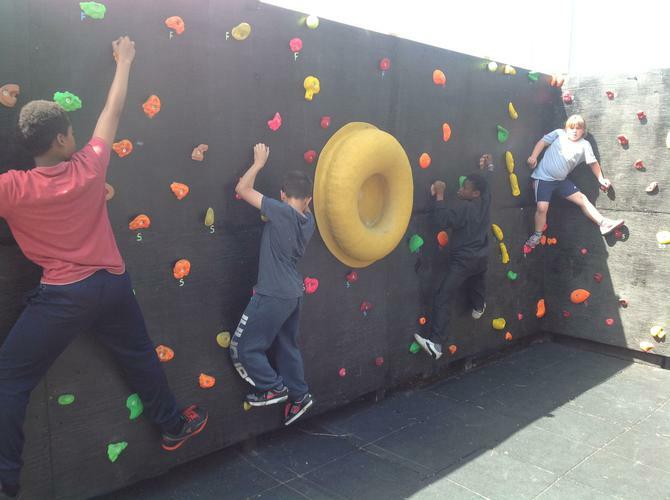 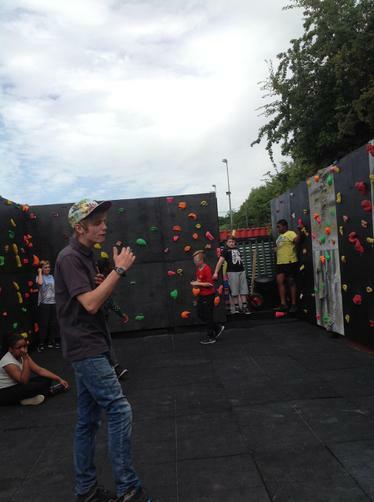 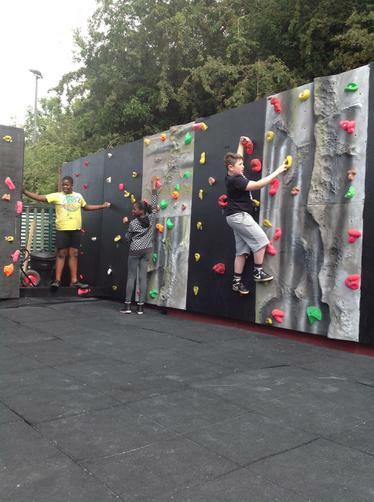 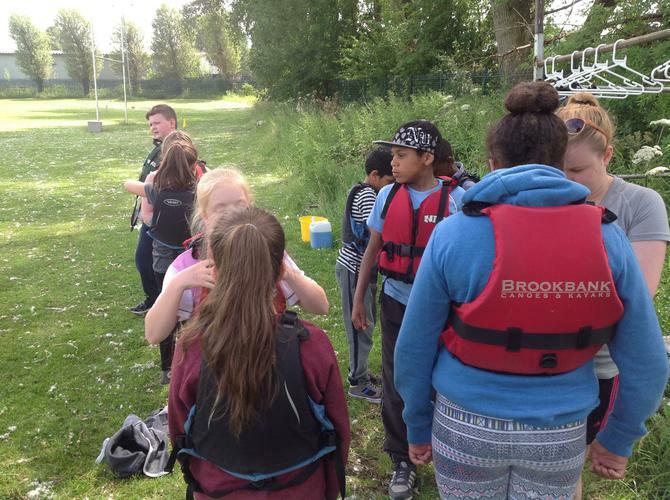 After travelling to Burnage rugby club, the children took part in a range of individual and team activities. 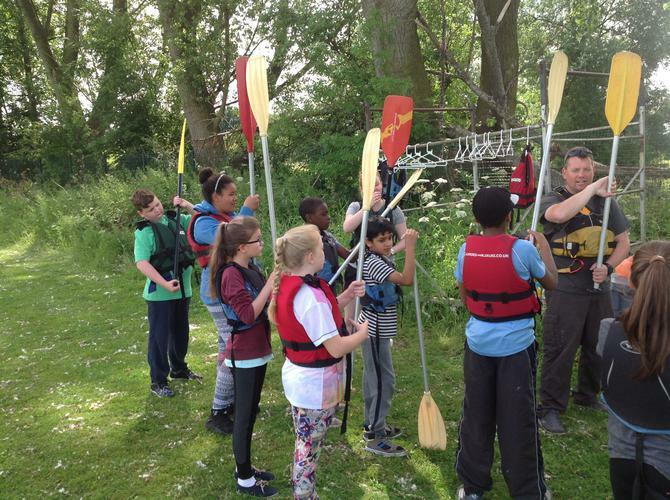 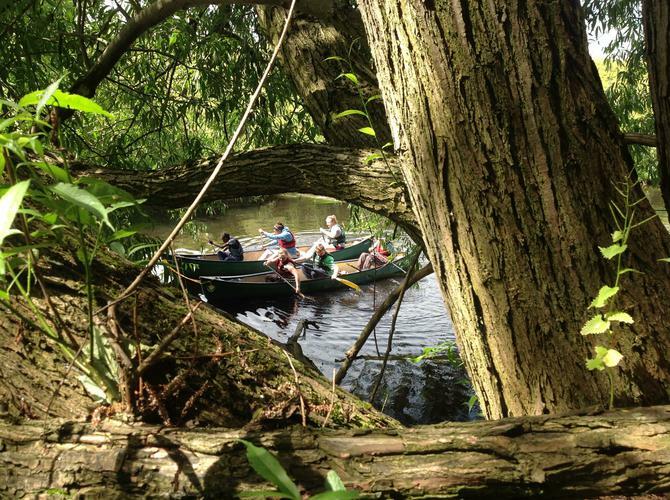 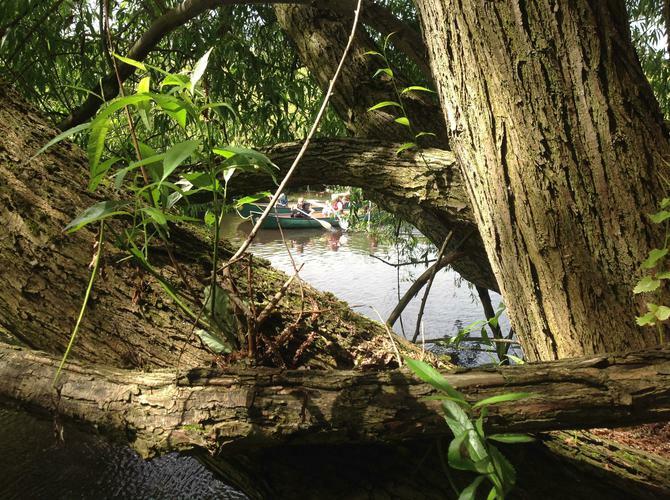 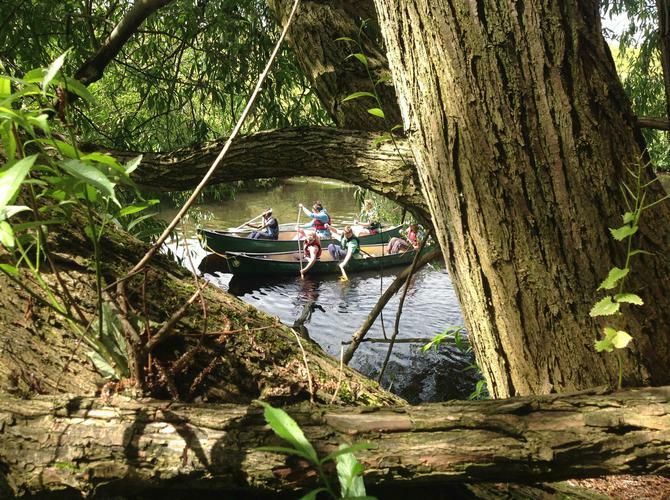 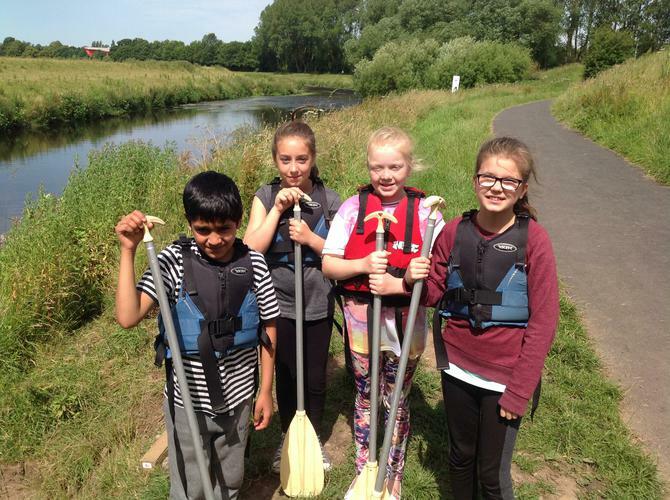 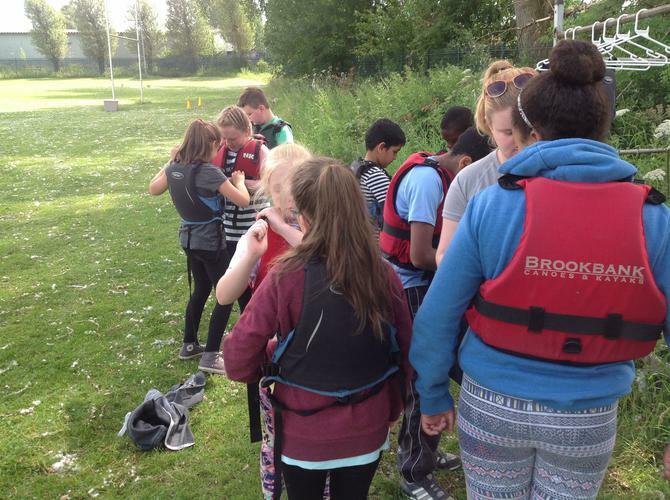 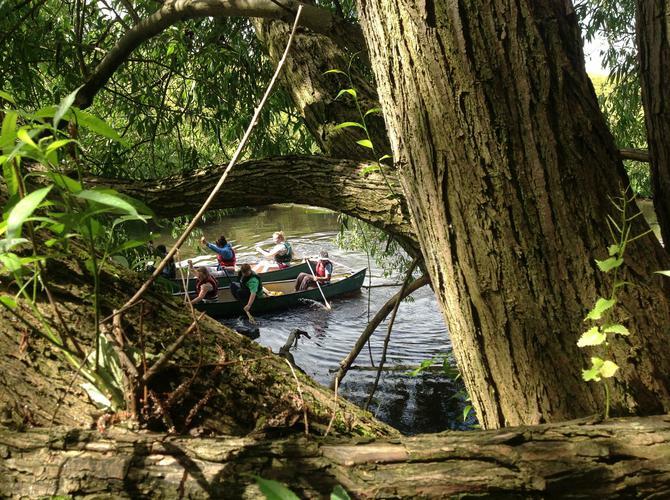 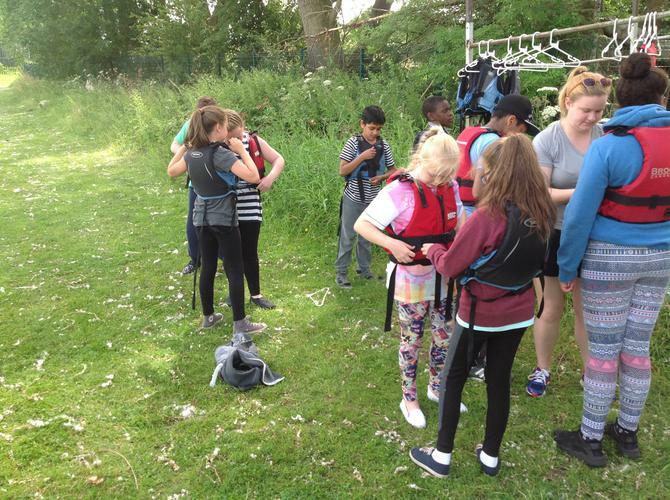 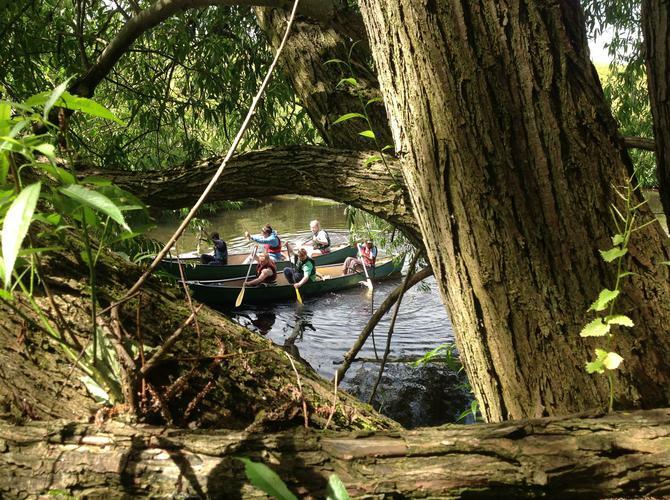 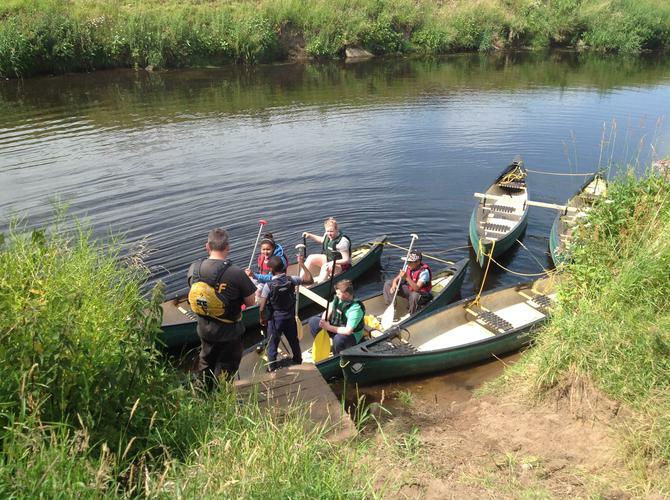 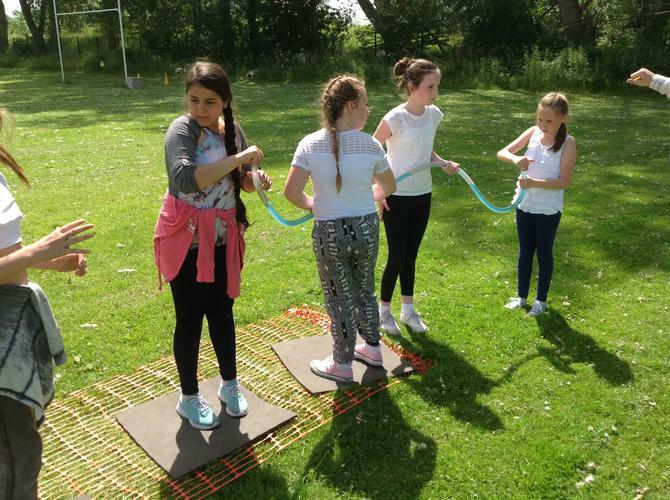 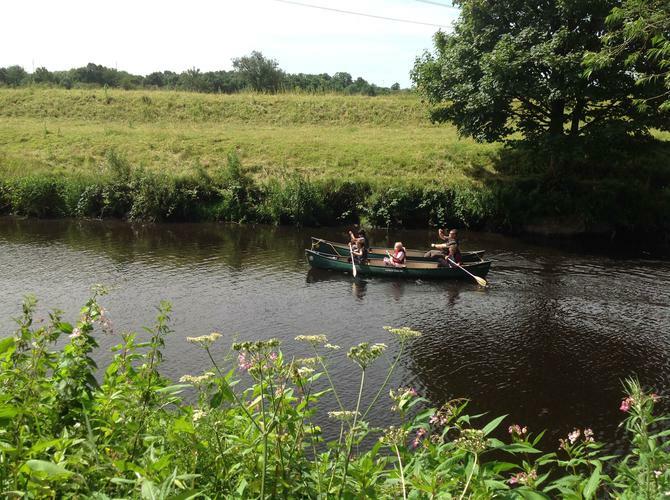 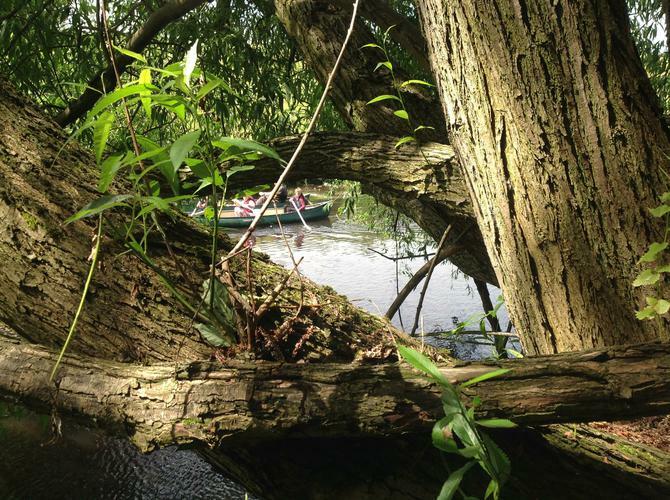 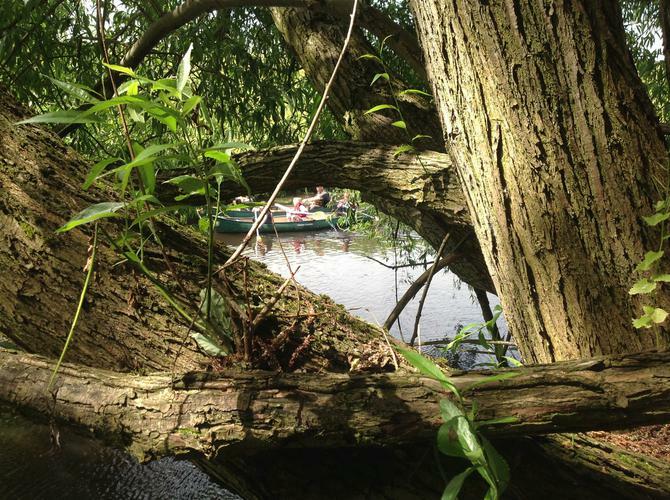 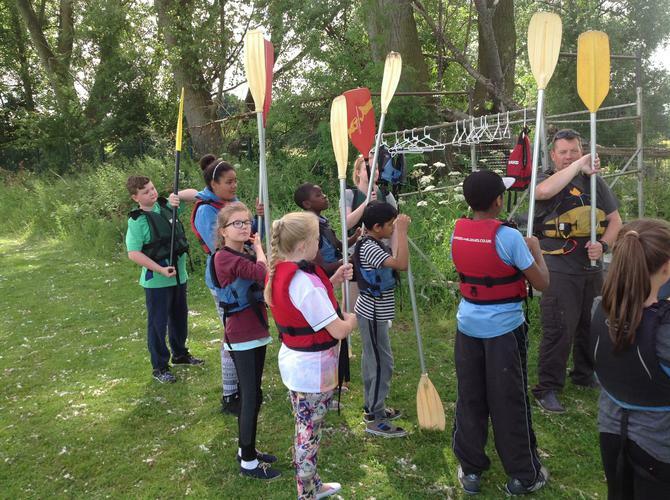 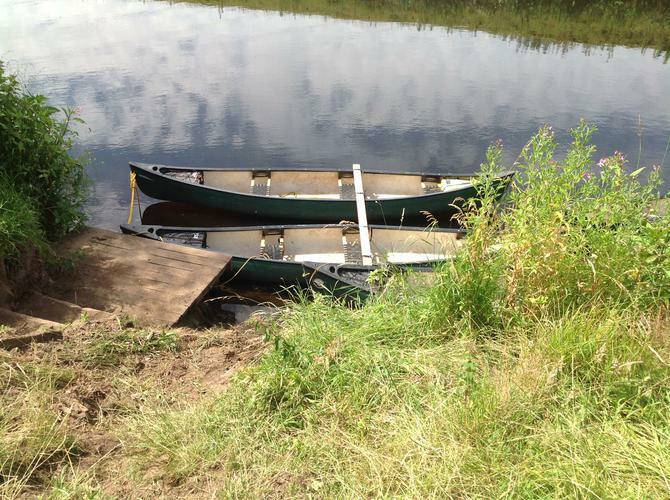 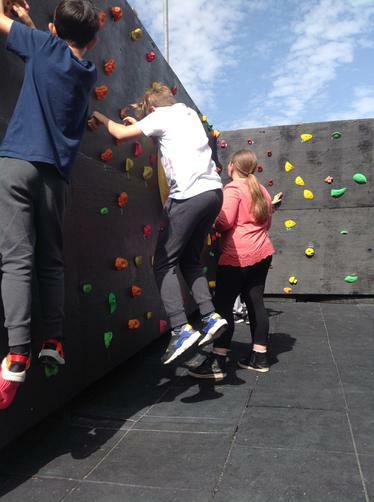 After peacefully gliding down the River Mersey in their canoe, they took part in archery, bouldering and other team building activities. 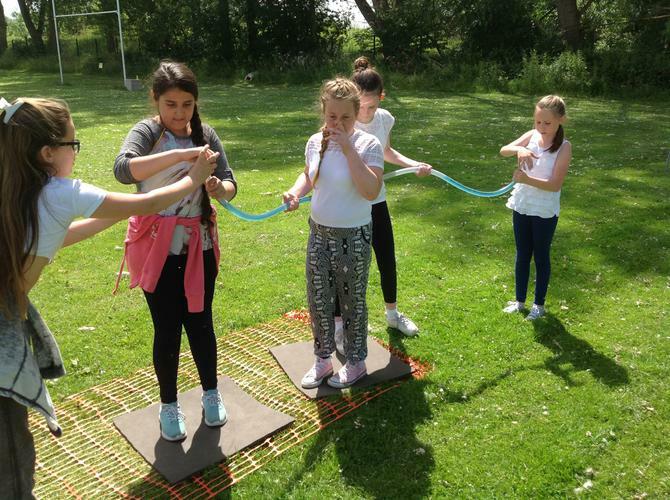 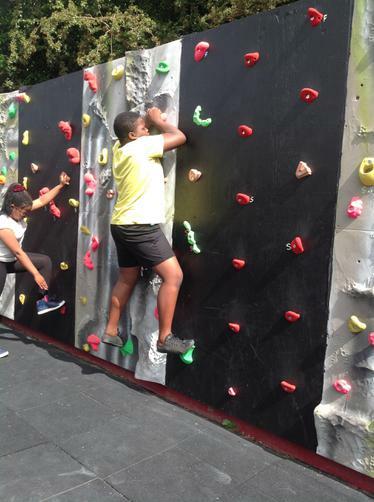 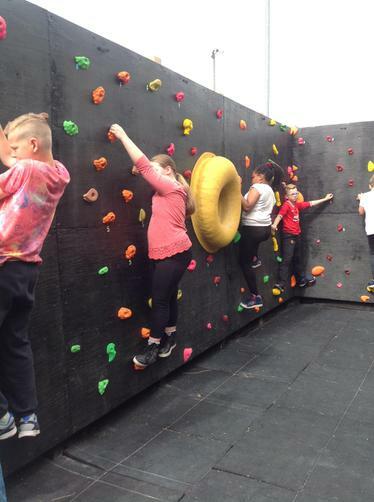 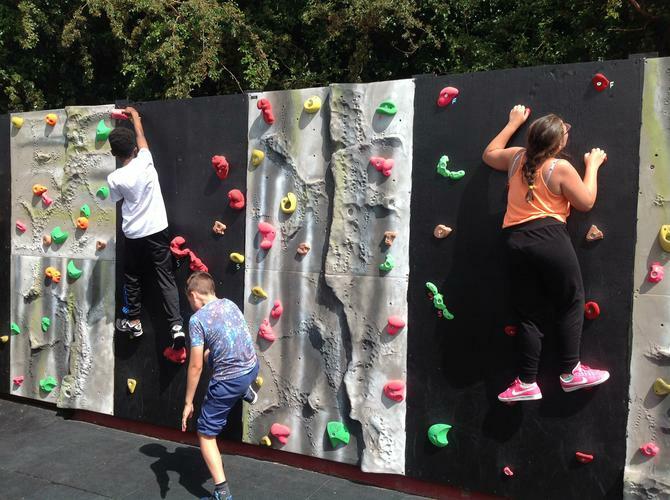 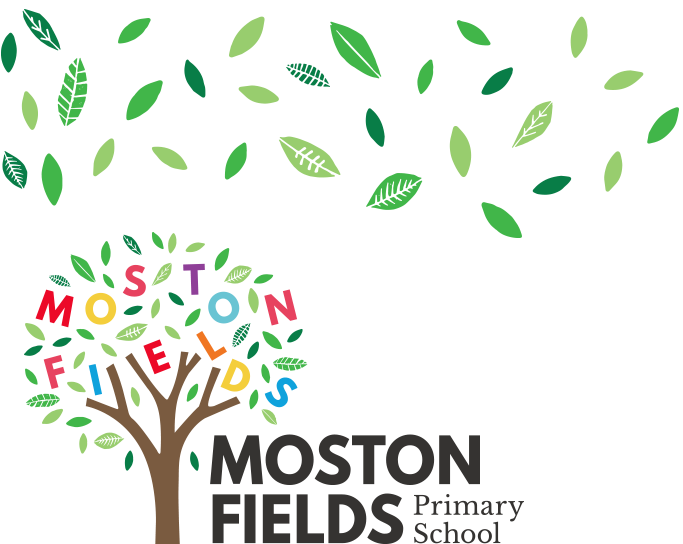 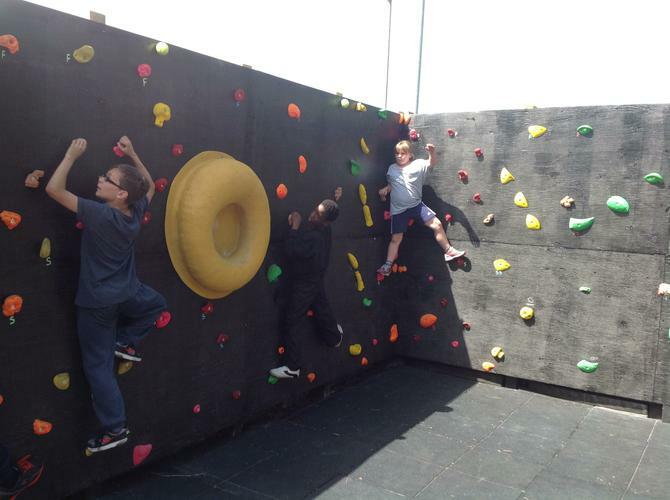 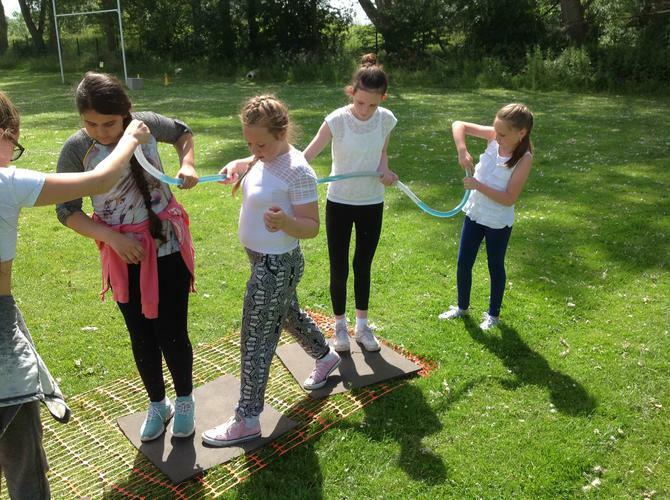 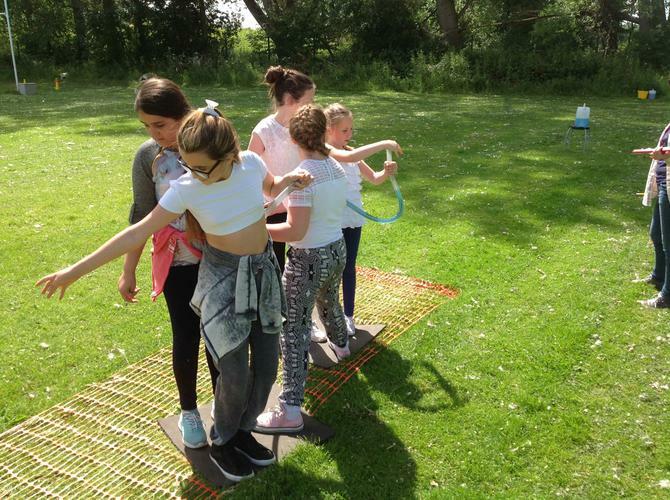 We hope the year 6 children have enjoyed their adventures and developed lots of transferable skills that they can continue to develop as they move onto high school.